Riding on high capacities of industrial ability and understanding, we are providing top class Pitunia season Flower Plant. These services are delivered in agreement with the clients’ requisites to achieve client gratification. In addition, we commence these services only after identifying the given details of our clients. 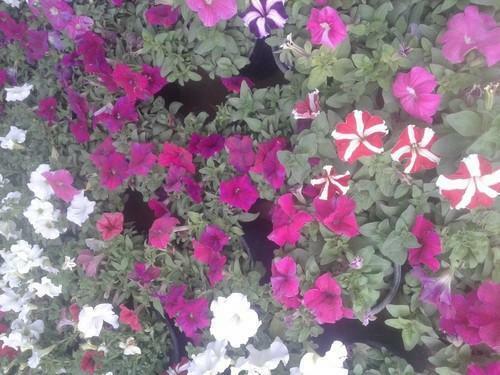 Established in the year of 2011, P K Nursery is involved in Producer, Trader and Service Provider a huge compilation of Decorative Plant, Outdoor Plant and many more. Manufactured making use of supreme in class material and progressive tools and technology; these are in conformism with the guidelines defined by the market. Along with this, these are tested on a set of norms prior final delivery of the order.